Just through daily living, we pick up energetic debris from our environment and the people we have interacted with throughout the day. This debris can affect our mood and our productivity. I am sure you have experienced walking through a busy grocery store and having that experience shift your mood and wear you out. This is a great example because it is so tangible, but in reality, we pick up the energy of everywhere we have been, even seemingly innocuous places can leave marks that alter our own energy field. 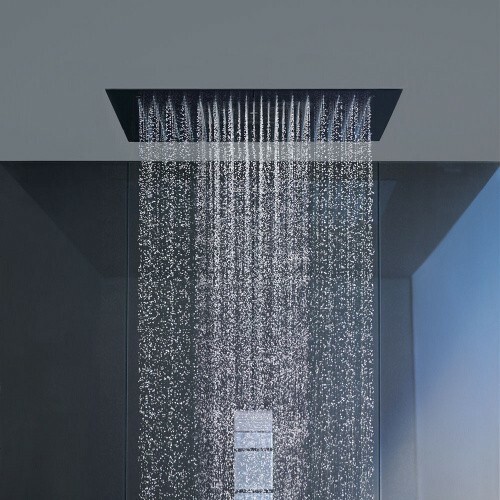 We can create a ritual each time we shower, to slough off the energetic debris with the soothing waters of our shower. Mindful restoration requires placing our focus on using the water to clear our energy fields of any negative or intrusive energy. All it takes a few conscious moments spent visualizing the debris flowing off us and down the drain. Water is powerful with it own clear and completely programmable energy. It is important to create an intention for the water to restore and heal our own energy. Let it bring back your joie de vivre and release the crud of everyday life spent in the midst of humans making their way through this thing called life. This ritual is especially important if you know yourself to be highly sensitive or an empath. You may want to make a habit of weekly sea salt baths, as well.